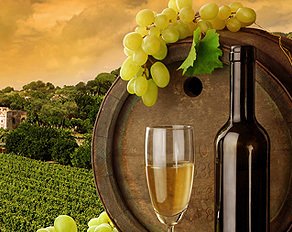 A Chianti wint is any wine produced in the Chianti region in central Tuscany. It was historically associated with a squat bottle enclosed in a straw basket. At Caffe Macchiato we offer a comprehensive wine list offering both Italian and International wines that complement our food. Chianti Classico wines are charecterized in their youth by their predominantly floral and cinamon spicy bouguet. As the wine ages, aromas of tobacco and leather can emerge. 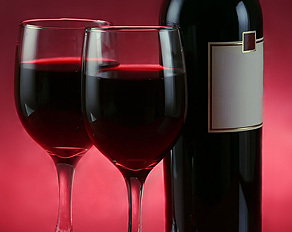 Both white and red wines are good for your health. 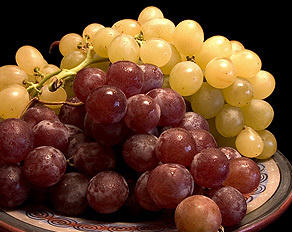 Although they are made with grapes, they do not provide the same health benefits as fruits.